Choose the date and time that your AirBnb has a check-out. Let us know of any relevant information such as how to get in, where to get linen. 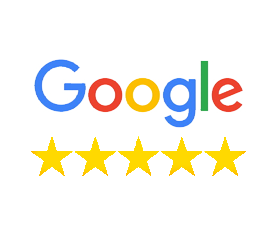 A professional cleaner comes over to clean your Airbnb and ensure that your home ready to earn you 5 star review. Schedule your future cleans on your dedicated SnapClean account for when your AirBnb has the next check-out. 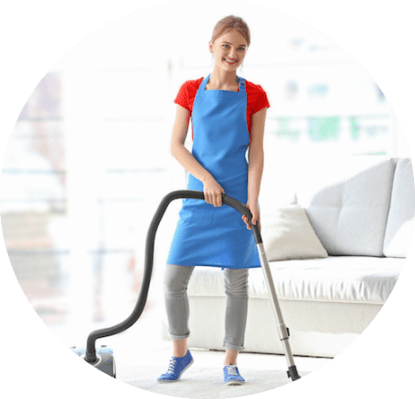 LOOKING FOR A PROFESSIONAL CLEANING SERVICE FOR YOUR AIRBNB? SnapClean is online cleaning company with teams experienced in a dedicated Airbnb service. Airbnb accommodation is experiencing a huge growth, both globally and also here in Australia. SnapClean has been doing regular Airbnb cleaning for a number of clients for some time now. When sharing your place with visitors, or renting out your home as an Airbnb, you’ll no doubt want to freshen it up before each guest arrives. Our dedicated Airbnb cleaning services will earn you five star reviews for cleanliness. Try our SnapClean app! Book just as easily from your smart phone as you can on your computer. 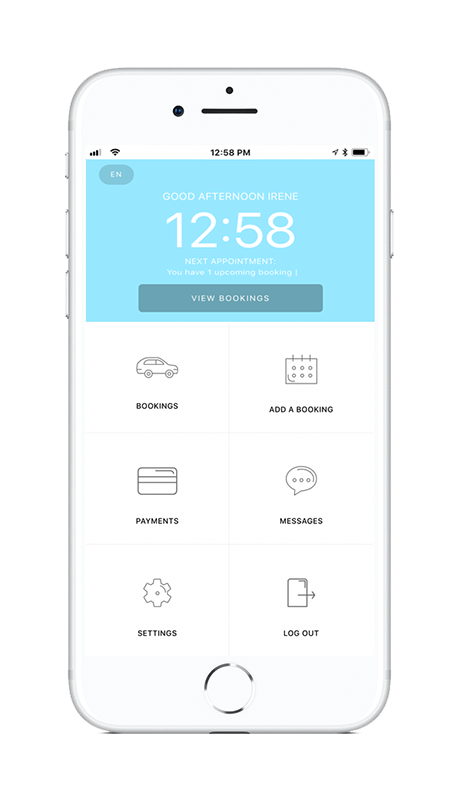 Check and schedule future appointments in seconds. WHY SNAPCLEAN IS RATED THE #1 CLEANERS AROUND! Our professional cleaners do the all jobs that you don’t want to do and free’s up time for you. We thoroughly vet our cleaners, who must undergo background checks as well as in-person interviews. Our skilled holiday letting cleaners go above and beyond on every cleaning job. We are always available to answer any Airbnb and holiday letting cleaning needs you have. Pay securely online only when your spotless turnover cleaning is complete. Manage and pay for your multi-address housekeeping online. Online customer service available 7/7 via text messaging (SMS), chat or email. Housework suitable for short term rental. Make sure there are enough clean sheets and pillowcases for each bed (ideally 3 sets). Make sure there are enough clean towels (ideally 3 sets). where the Pro must deposit the garbage. Book up to 24 hours in advance. Our Pros have been trained to our highest standards in the industry. Kitchen: cleaning sinks and taps, splashback, benchtops, all appliance exteriors, microwave inside, oven, grill, stove-top, all cupboards exteriors and emptying rubbish bins. Bathroom: cleaning basin, taps, bath, shower, toilets, mirrors, cupboard exteriors, and removing soap scum and build-up from tiles/grouting/shower screens. Floors: cleaning all floors with a thorough vacuum and mop. Airbnb specifics: *making up beds and placing towels, replenishing consumables as specified by customers, washing/unloading dishes and cleaning fridge inside. *you need to provide clean linen and towels at the property. After booking for the first time. We will assign your clean to one of our teams that specialise in AirBnb turnover cleans. Just let us know when you book online in the notes section or just let us know if you’re booking via the phone. LETS PARTNER TOGETHER TO MAKE YOUR AIRBNB A SUCCESS!